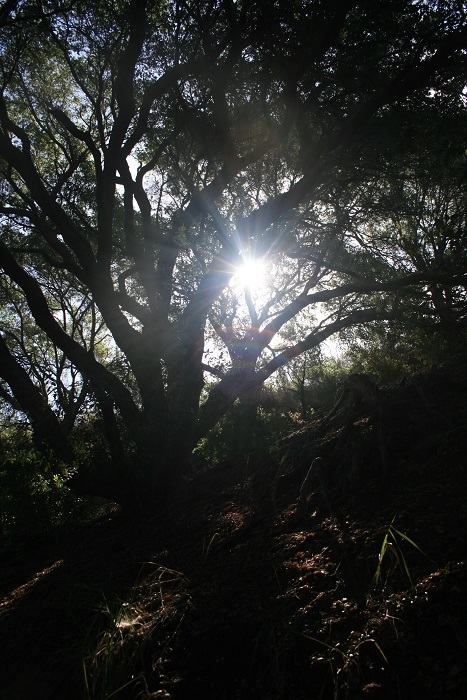 Location: Canyon View Park, Aliso Viejo. From I-5, take the Oso Parkway exit and head west (turn left if you’re coming from the south, right if from the north) for 5 miles to Canyon Vistas. Oso Parkway becomes Pacific Park along the way. Turn left and go 0.4 miles to Canyon View Park. Park on the street where available, being aware of parking restrictions. 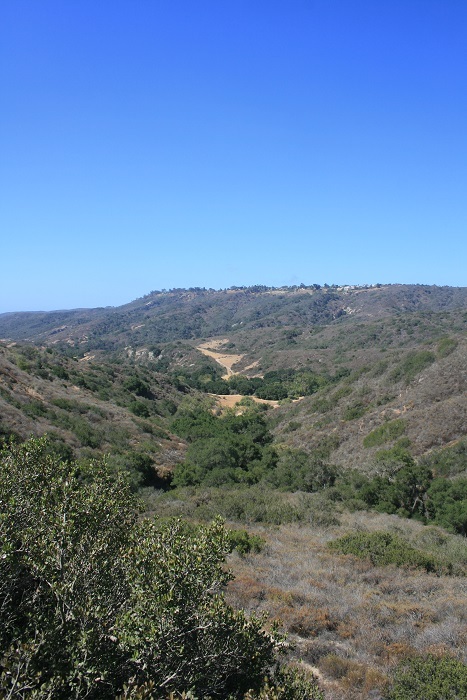 Climbing steeply from the bottom of Wood Canyon to Moulton Peak, the Five Oaks Trail is popular with mountain bikers and makes a good workout for hikers as well. 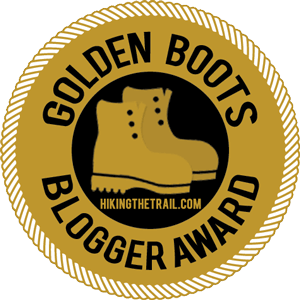 It used to be possible to reach the peak from the adjacent residential neighborhood, but to do the hike by the book, you have to start at one of the official trail heads. 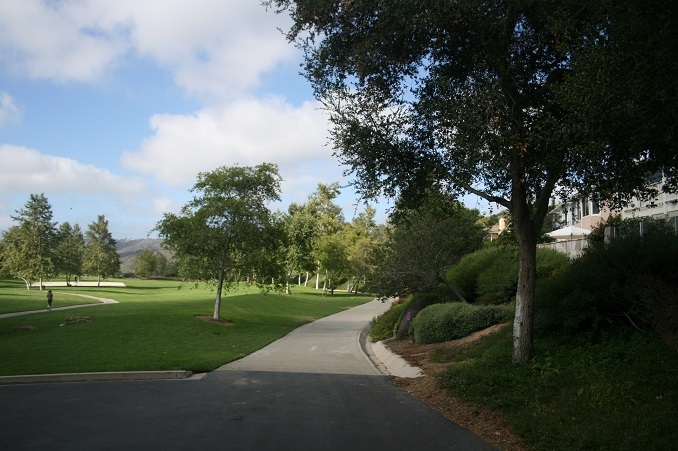 You follow Wood Canyon downhill for a pleasant mile, passing junctions with the Lynx Trail and Coyote Run. 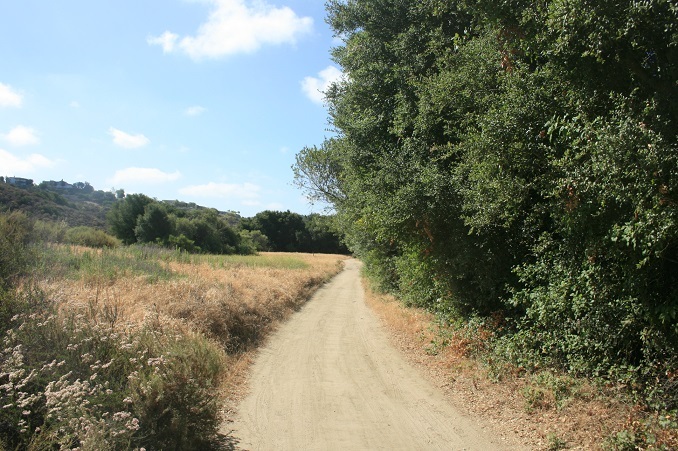 At about 1.4 miles from the start, the trail enters a meadow and the Five Oaks Trail branches to the left. The trail crosses the meadow, passing by some sandstone caves on the left and a few tall sycamores on the right. 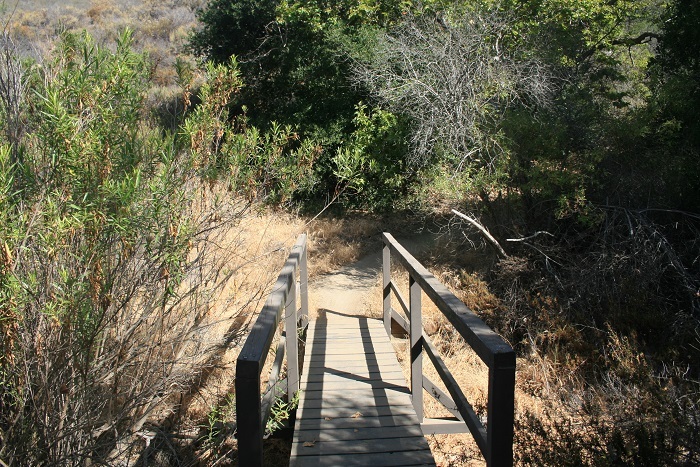 You cross a footbridge and enter an attractive grove of oaks; a tributary of Wood Canyon. 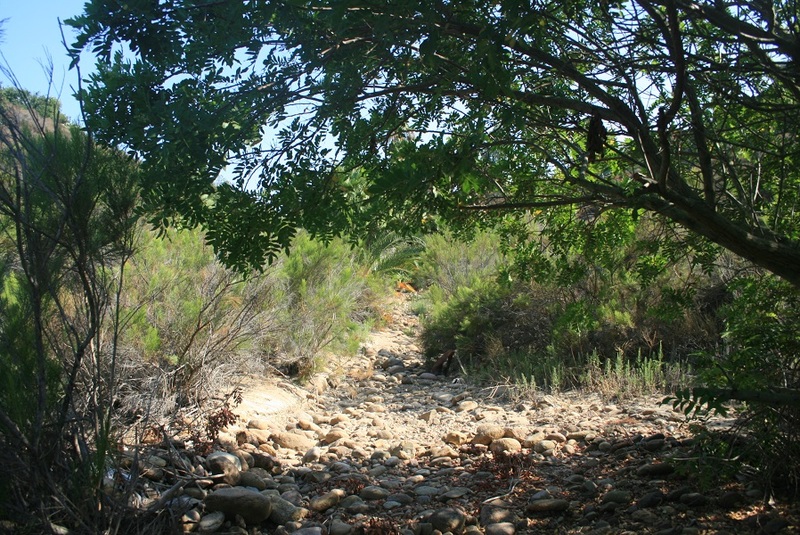 The bill soon comes due however as the trail leaves the shade of the canyon and begins a rugged and steep ascent to Moulton Peak. 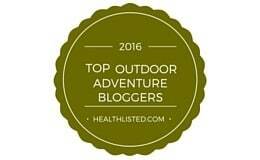 The good news is that when you stop and catch your breath, the views of the park get better and better. 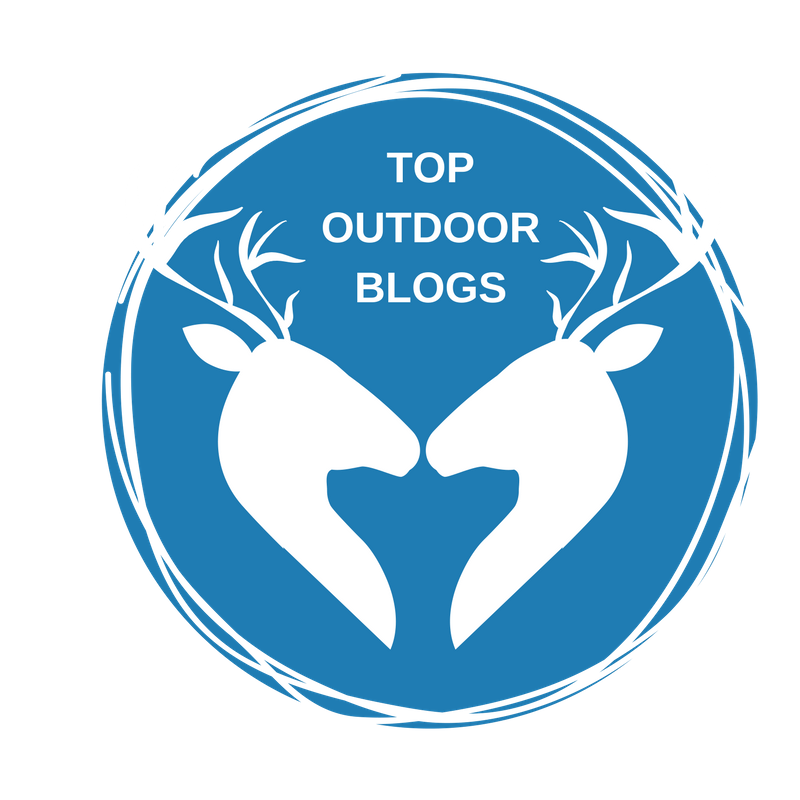 Near the top, you cross a service road, pass by some water tanks and arrive at the scrubby summit of Moulton Peak. 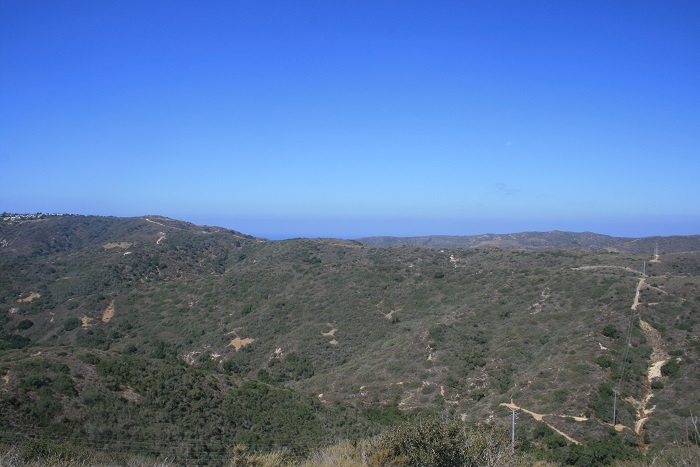 A radio installation prevents the view from being 360 degrees, but you can still see an impressive distance especially on clear days, including Catalina Island, the coastal foothills of San Diego County, Old Saddleback and more. You also get a nearly aerial perspective of the park itself. If anything, the best views are on the descent, which are unobstructed by power lines. 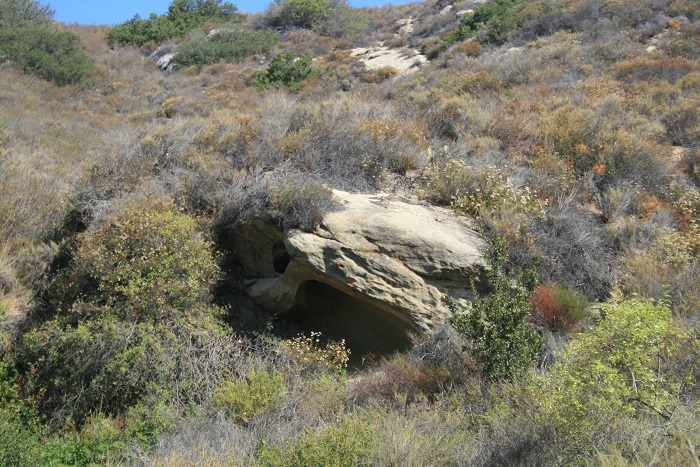 Return via the same route or if you have time and energy, continue exploring Wood Canyon and the rest of the park. 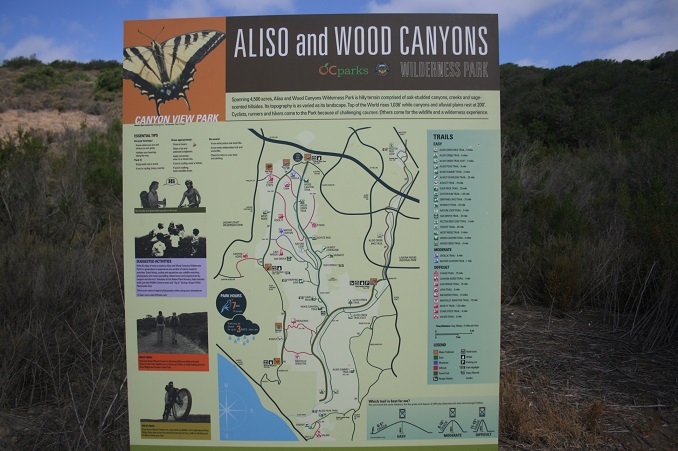 With a car shuttle at the Alicia Parkway trailhead, you can continue toward Dripping Cave and Aliso Canyon.